Lisbon, September 28, 2017: What are the latest trends in the battery industry, which impact will increasing electric mobility have and what new developments are shaping the battery recycling sector? These questions and many more were answered at this year's International Congress for Battery Recycling ICBR 2017. 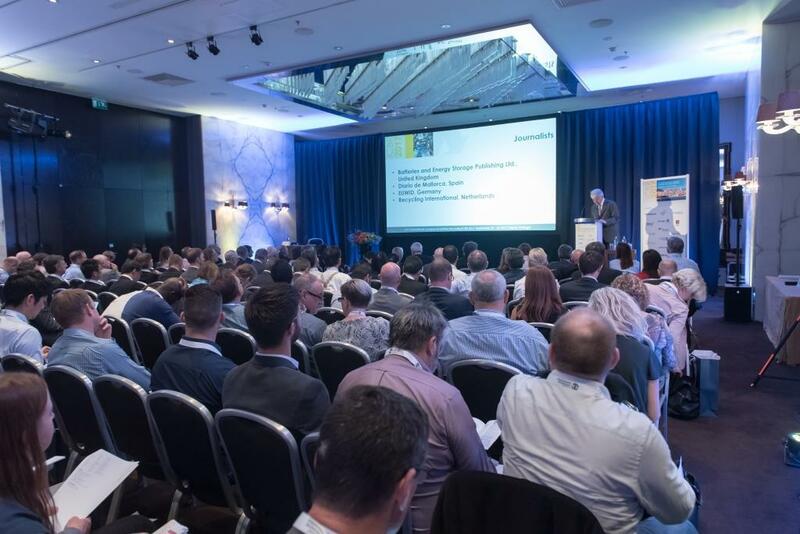 More than 255 industry experts attended this annual sector meeting of battery recyclers – a significant increase that particularly reflected the heightened interest shown by both the automotive industry and the battery manufacturing sector. The industry representatives were treated to a comprehensive programme with over 30 talks and presentations on the agenda. The annual sector get-together also featured a workshop dealing with the safety aspects of transporting end-of-life batteries. 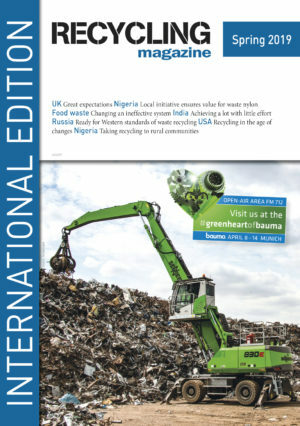 The conference program was completed by a plant tour at the company Ambigroup Reciclagem in the Seixal Recycling Park. Among other points, in his keynote speech, Christophe Pillot, CEO of the French market research institute Avicenne Energy, presented forecasts of market developments in the field of rechargeable batteries up to the year 2026. According to his estimation, this year, for the first time more lithium-ion batteries will be deployed in power applications in the automotive sector than in the IT and consumer fields. A further keynote speaker at the conference was Professor Vera Susanne Rotter of the Technical University of Berlin, who provided an overview of the various materials that play a role in a circular economy, followed by keynote speeches held by Carlos Martins (Secretary of State of Environment Portugal) and Nuno Lacasta (President Portuguese Environment Agency). Marek Bartosinski of Accurec Recycling provided conference participants with insights into the practical daily business of a battery recycler. In his presentation he described the ecological challenges a company can face when recycling used lithium-ion batteries. W. Robert Kang from the American company Blue Whale Materials and Ajay Kochhar of the Li-Cycle Corporation also spoke about markets in other parts of the world outside of Europe, describing in their lectures how lithium-ion batteries are recycled in Korea and Canada. Expert panel of guest speakers give insight into the present and future challenges of the global non-ferrous metals business from an Indian perspective. The market of recycled plastic from agriculture in Europe has been developing steadily over the past years and today it has reached a collection rate of around 60%. However, these positive developments can be disrupted if the European Parliament’s draft report on regulating the CE marking of fertilising products is to be implemented.